Situated atop of the Hudishibana hill right next to Aruba’s most famous landmark the California lighthouse is our hidden gem. 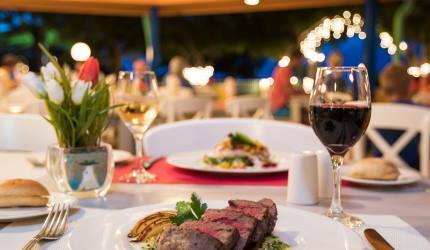 The Faro Blanco Restaurant which once was the dwellings of the lighthouse keeper now serves Aruba and it's guests the best in Italian cuisine. By recommendation, we were encouraged to add The Faro Blanco Restaurant to our "must go to" list while on vacation there. 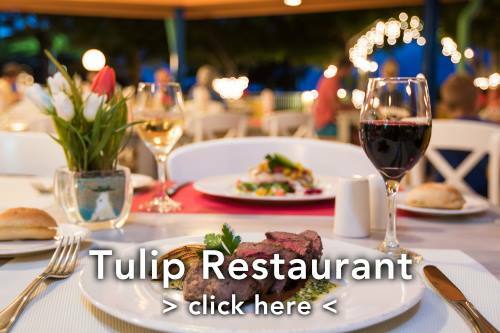 The restaurant sits on top of the Hudishibana Hill next to the famous California Lighthouse where there are beautiful unobstructed views of the West Coast. We were seated quickly, had amazing service, and enjoyed the ambiance of Italy while dining with friends. Our waiter and food were exceptional! We'll definitely go back! 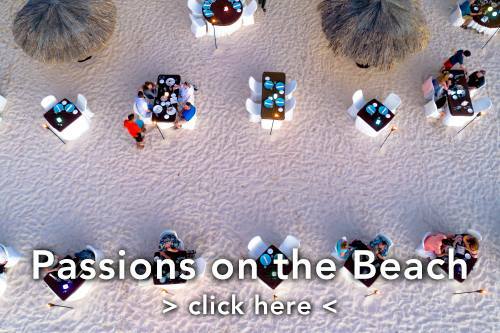 I travel to Aruba every April to use my timeshare weeks. I have had a chance over the years to dine in so many restaurants but Faro Blanco remains my FAVORITE. Do not miss the chance to enjoy their wonderful menue of excellence. The diner was great, and the service we got from waiter Obet was terrific. We recommend diner at sunset, the view is amazing! Although the tour of the lighthouse and a lunch afterwards at the restaurant is also a good combination. We went to visit the Lighthouse on our last night in Aruba (&#128555;) and happened upon La Trattoria, which was oddly not even mentioned by our concierge. 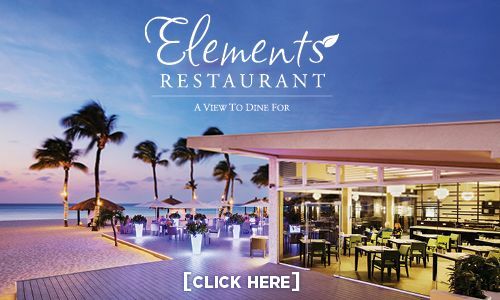 Yes it is pricey ($35-$45usd entrees) but we felt well worth it, as it has to be the coolest, quaintest and most romantic fine dining restaurant in Aruba. The view is spectacular (for Aruba) and the best on the island, including the awesome Aruban sunset (which we missed) and the night lights of the entire island. Tho we felt under-dressed at first sight of the white table cloth setting we quickly were put at ease by the gracious host who welcomed us warmly and genuinely as he escorted us to our table. The bread is delicious; Sea Bass was very good tho very rich as its smothered in Parmesan cheese; spaghetti was undercooked slightly but Marinara sauce very good if you like a sweet taste. There was a sax player performing live which made the atmosphere pleasant, relaxing and as I've said previously, very romantic. We were on our 2nd honeymoon trip to Aruba and the Trattoria made our last night there quite special indeed...a perfect ending to an awesome vacation! 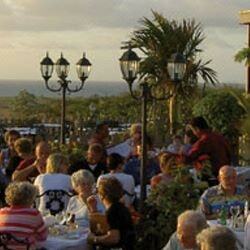 We can't wait to return to Aruba and the La Trattoria! By the way this place would be a wonderful venue for a special occasion such as a wedding or anniversary celebration. The food is lousy. The service is terrible. The view is great.